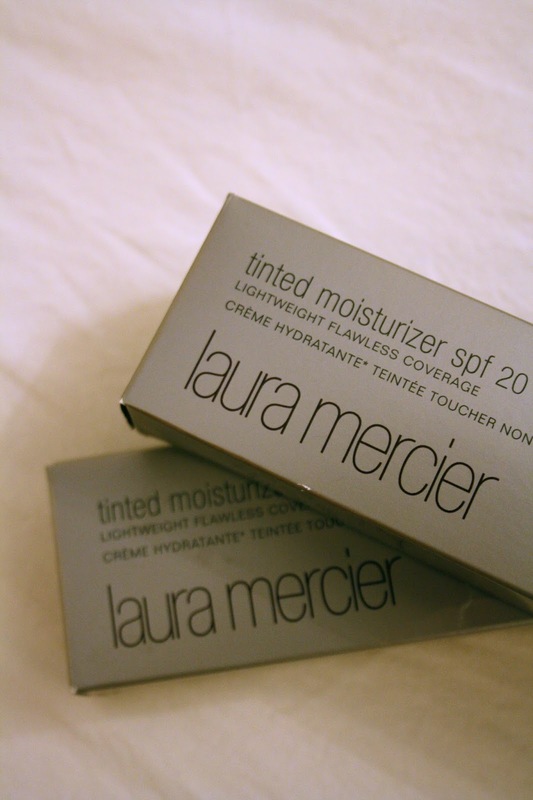 The infamous tinted moistrizer by Laura Mercier is finally here! I couldn't believe my eyes when I passed by Vavavoom this afternoon and saw them setting up their stands and placing the products in place.. The saleslady assured me that nothing was priced yet but hopefuly that by Tomorrow ; Thursday which is September 12th everything will be ready.. This was in The Avenues, not sure about the other branches..
Way to go Vavavoom Kuwait, expecting Fashion Fair to be next !